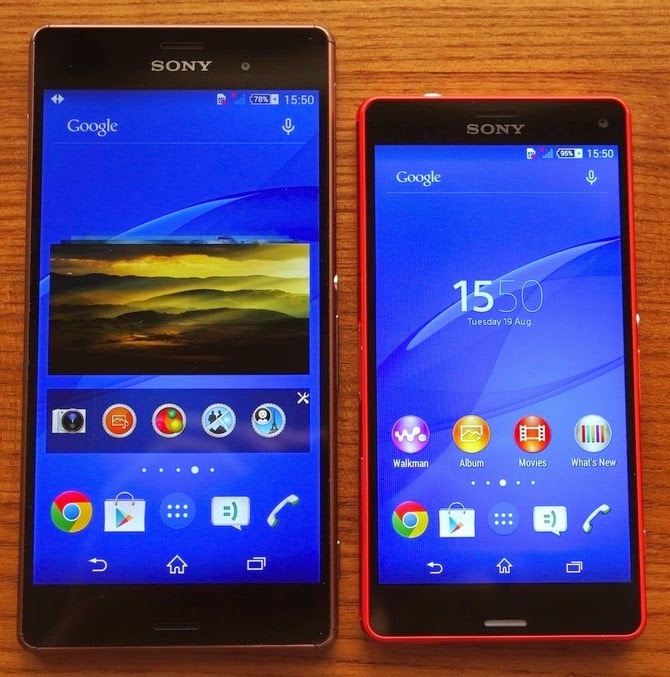 Sony with their turn revealed two new smartphones, a fitness smartband and a smartwatch. Lets start with the Z3 device first as it packs a 5.2 inches 1920x1080 pixel display, a 20.7 mega-pixel rear camera with high-ISO sensor and 25mm wide angle lens and 2.2 mega-pixel front facing camera. The device is powered by a Quad-Core Qualcomm Snapdragon 801 processor which is clocked at 2.5GHz and 3GB of RAM. It's internal storage is either 16GB or 32GB with the option of a microSD card slot which takes memories up to 128GB. The Z3 measures 146mm(L) x 72mm(W) x 7.3mm(H) and weights 163g. 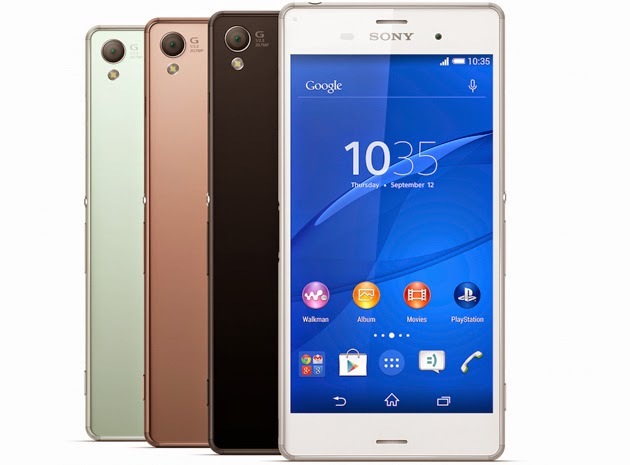 Z3 Compact has the same specs as the Z3 smartphone but with 4.6 inches display and 1280x720 pixels resolution. No prices or launch dates were mentioned yet by Sony. 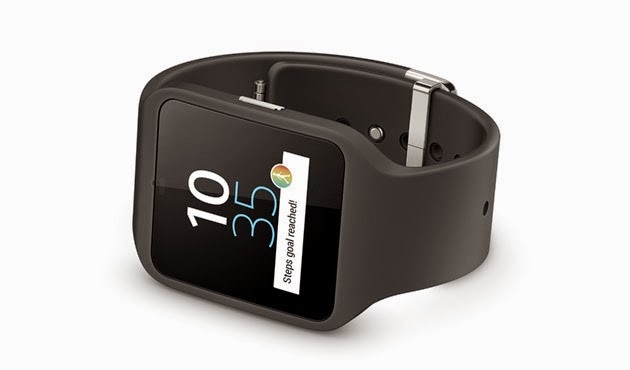 The smartwach 3 is the first smartwatch from Sony which runs on Android Wear OS and has a 1.6 inches 320x320 display. Also the device is IP68 certified which means it's waterproof, a microUSB and has 4GB of internal storage. The device has it's own GPS sensor as well as an accelerometer, a compass and a gyroscope. 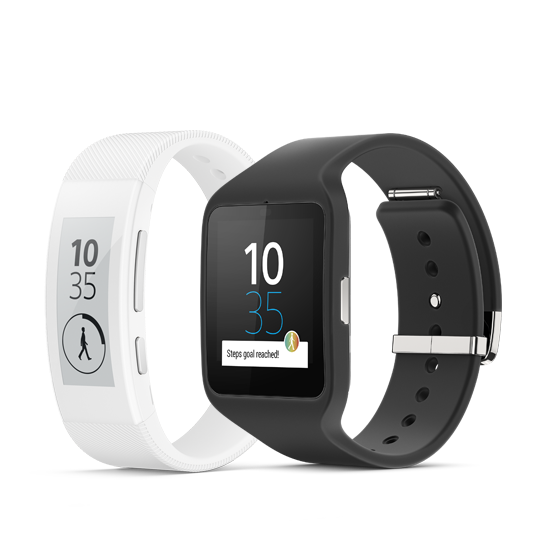 SmartBand is a life logging device which combines activity tracking with other features such as making and receive calls and has an ARM Cortex-M4 32bit processor with 2MB of flash memory. The device has a 1.4 inches black and white display and also it is IP68 waterproof and dustproof. The SmartBand can connect to any device running Android 4.4 and above via NFC and Bluetooth. 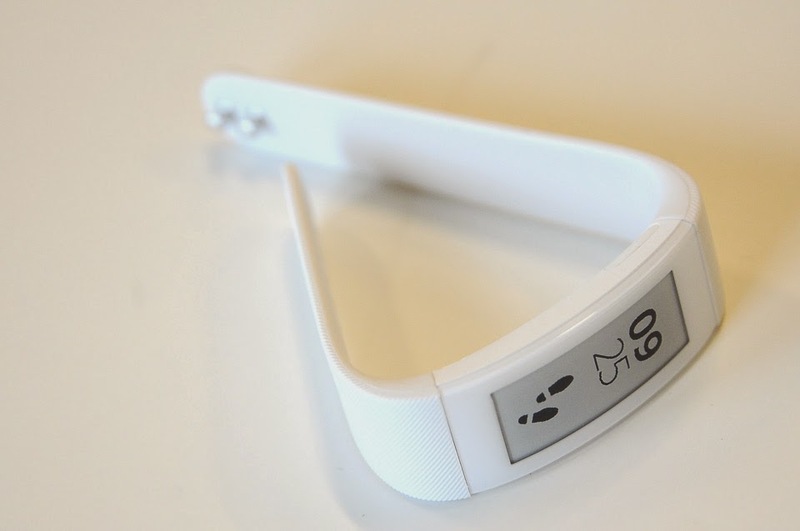 The price for the SmartBand is at 160 euros and will be launch later on this year in four different colors.